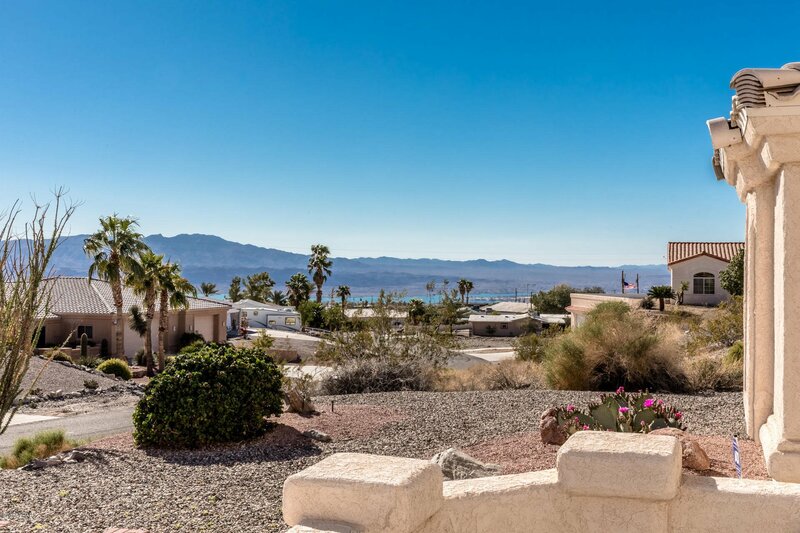 Enjoy the hours of looking at the forever lake view from the front yard sitting area. 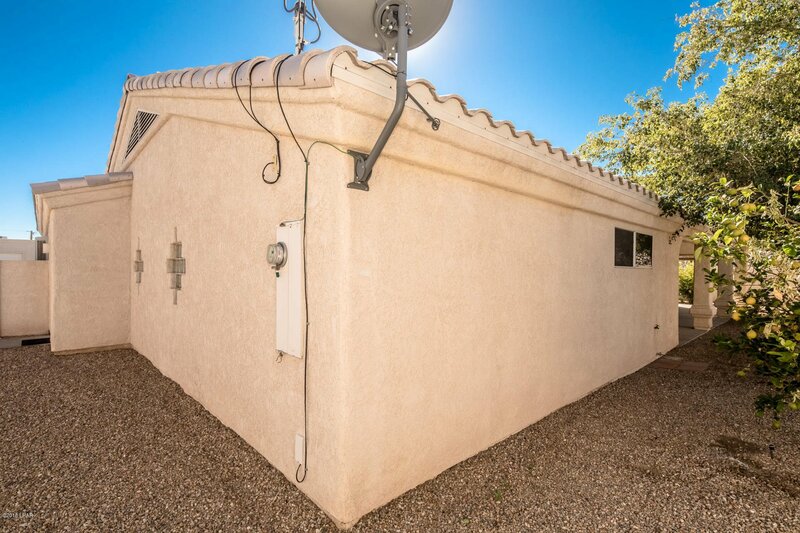 This home is clean and move in ready. 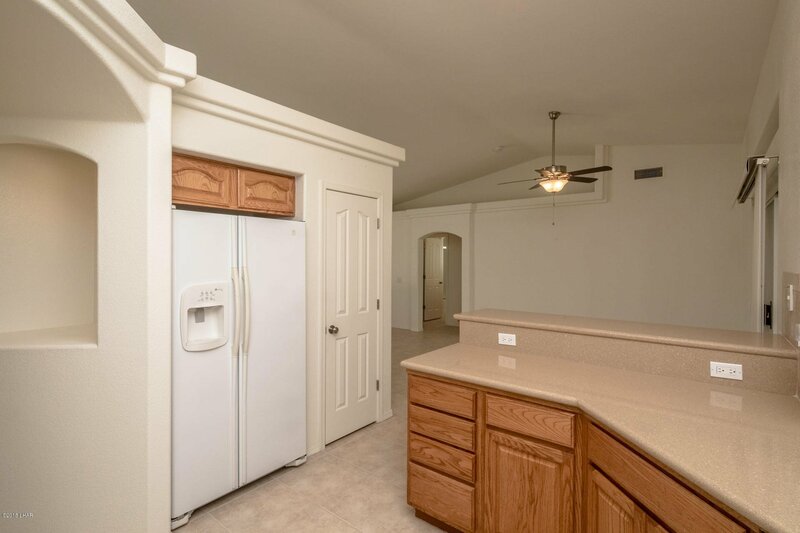 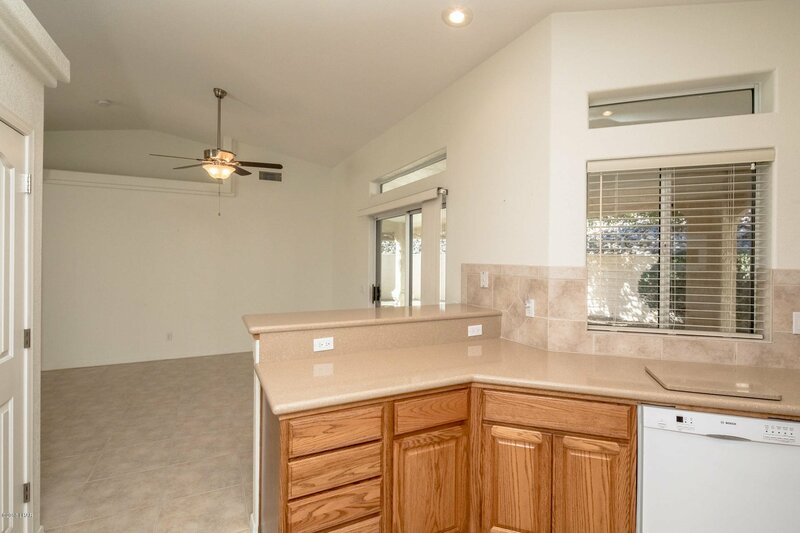 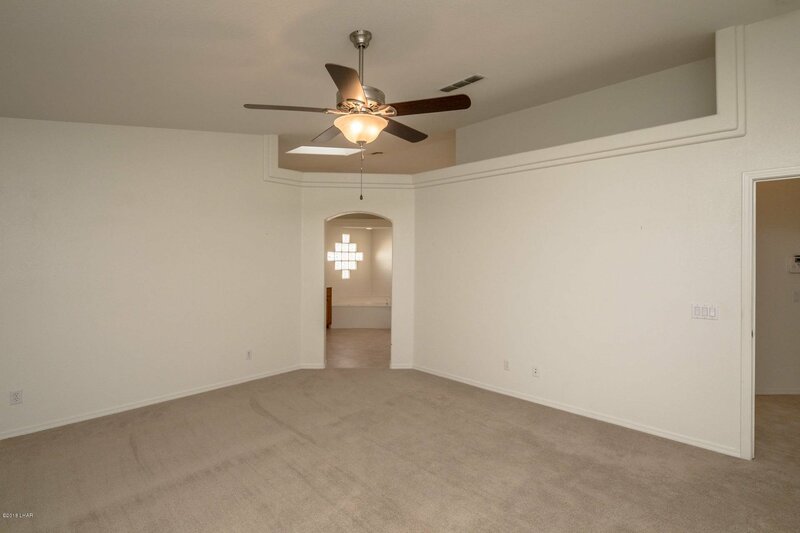 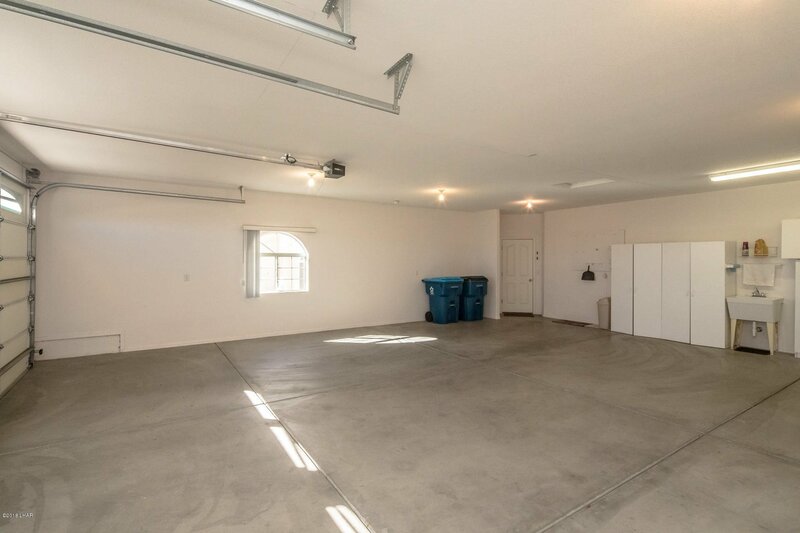 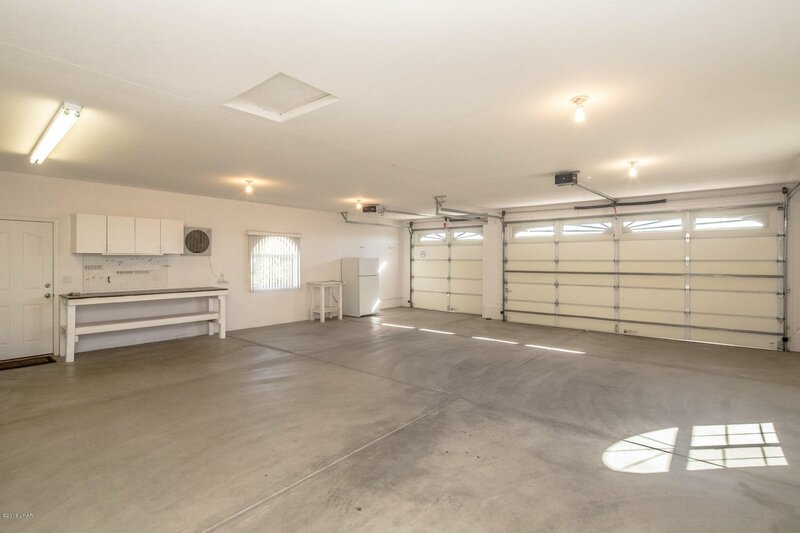 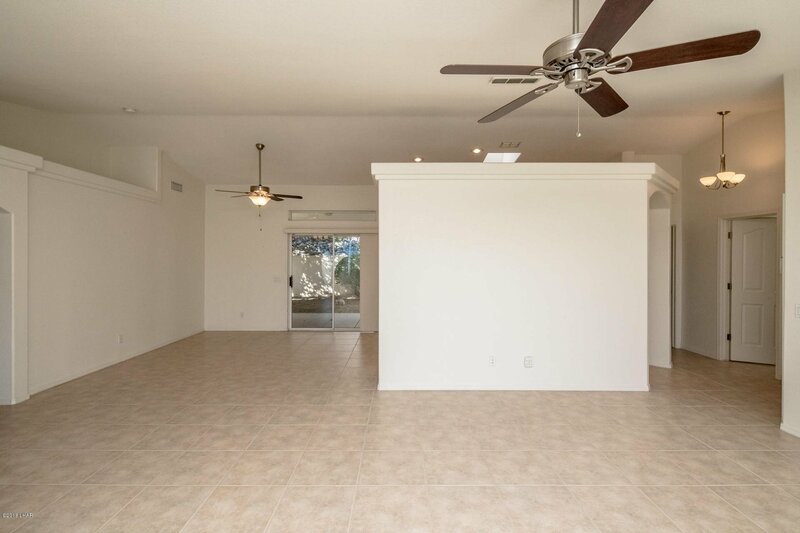 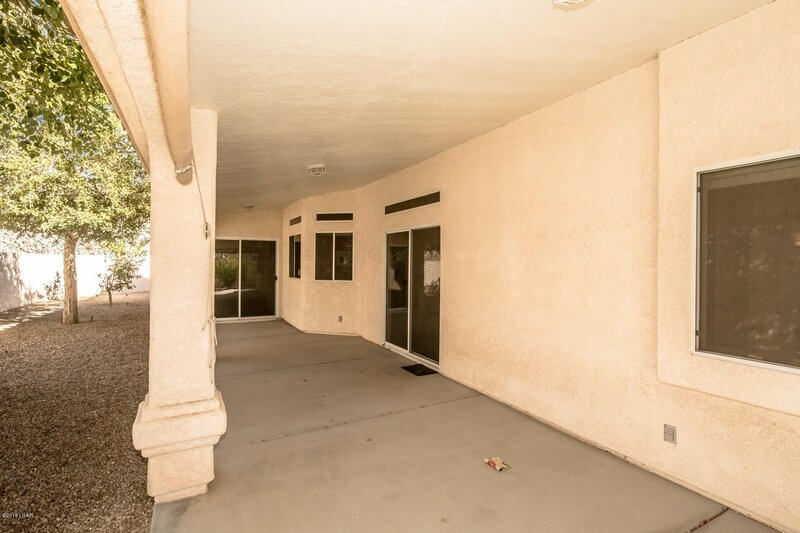 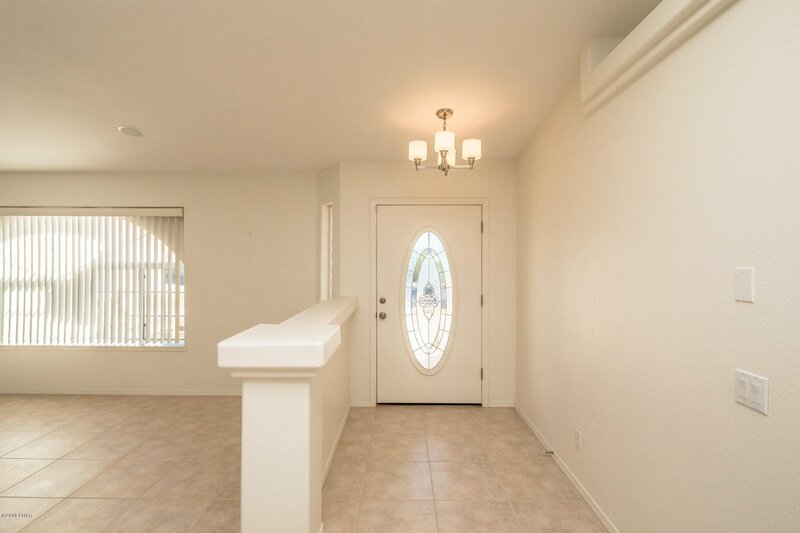 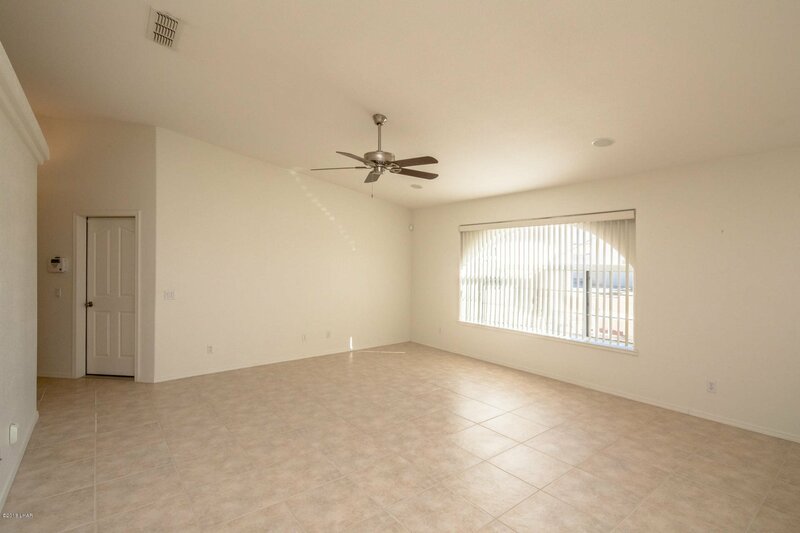 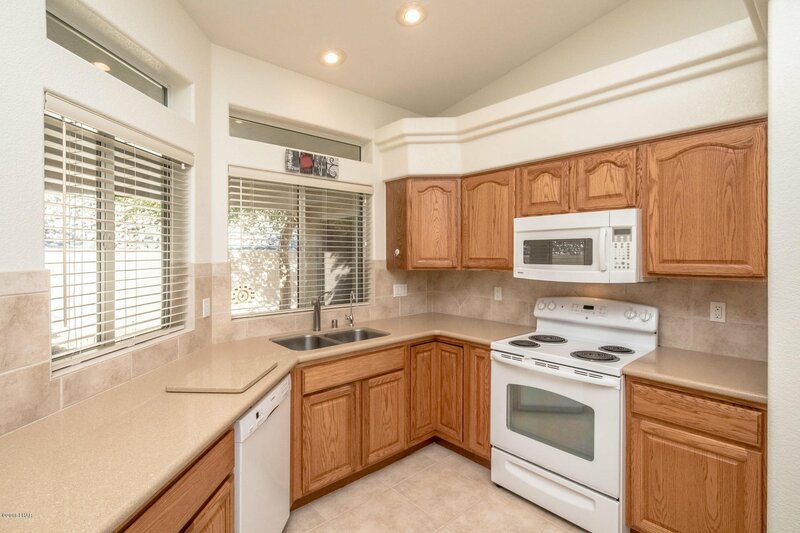 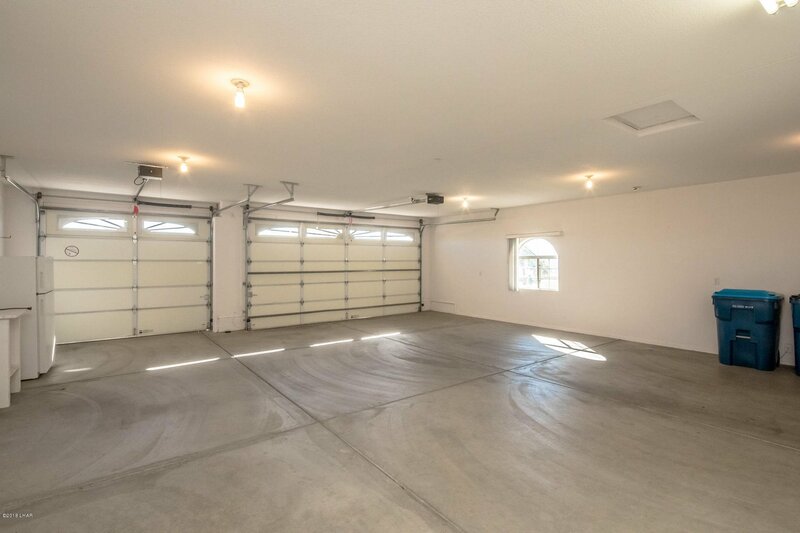 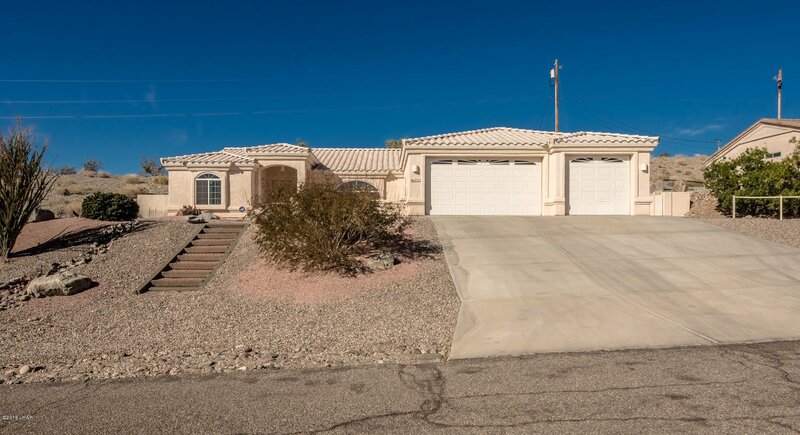 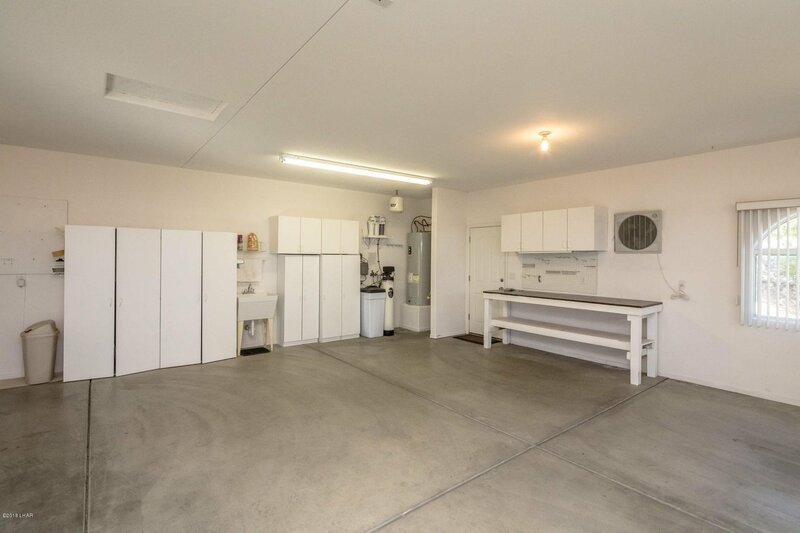 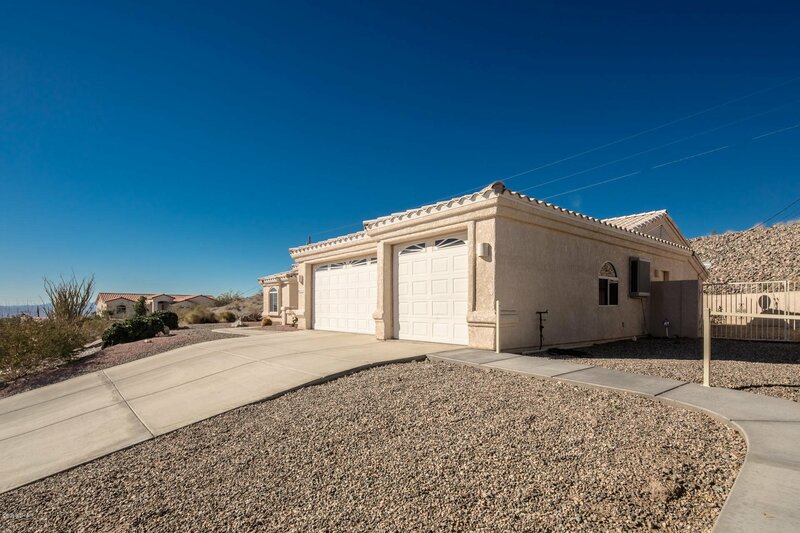 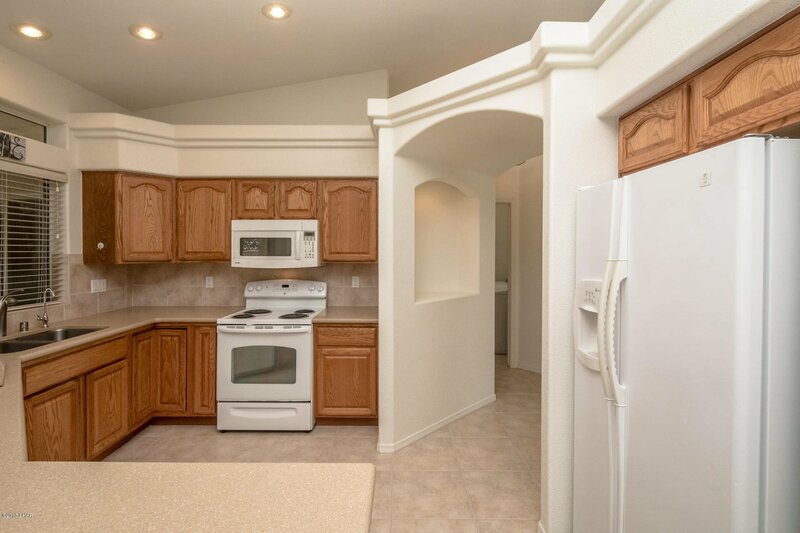 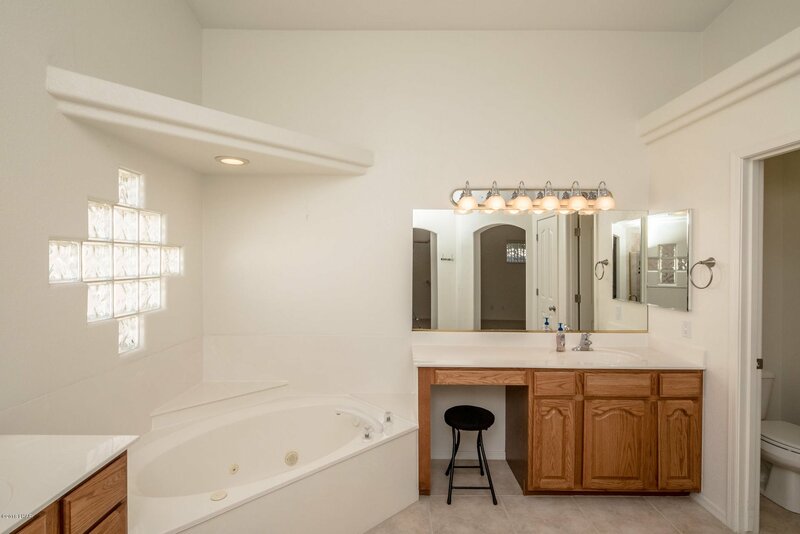 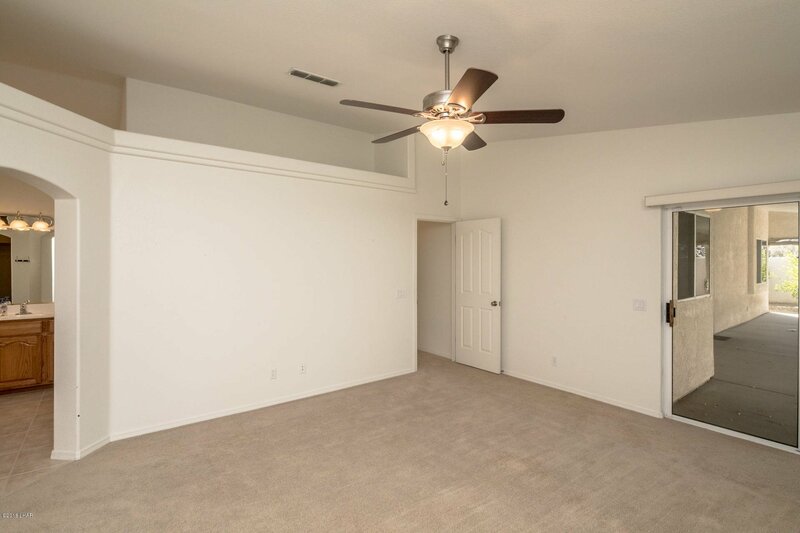 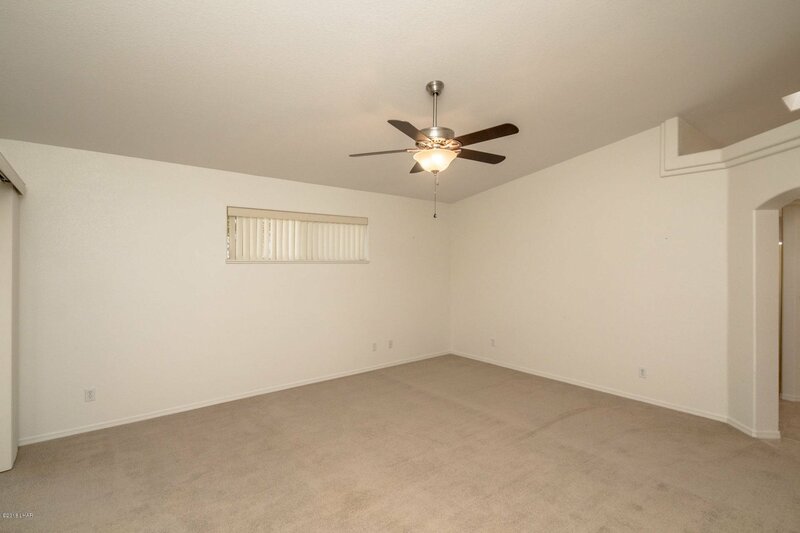 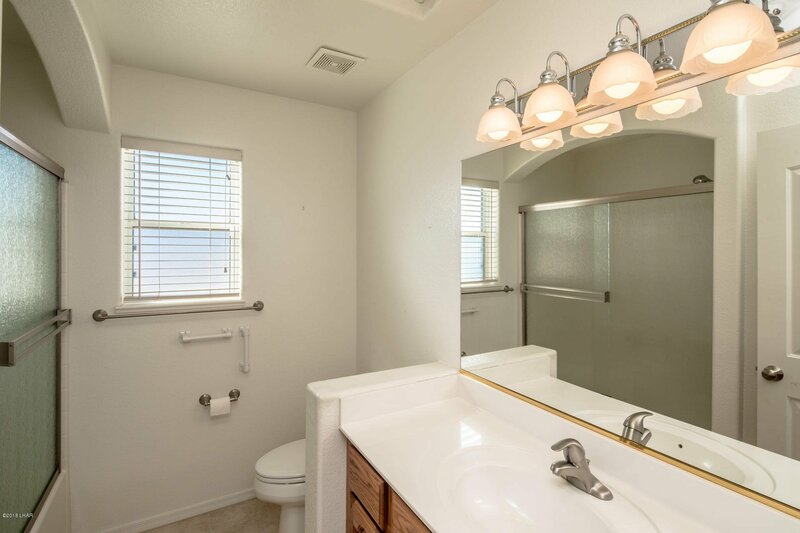 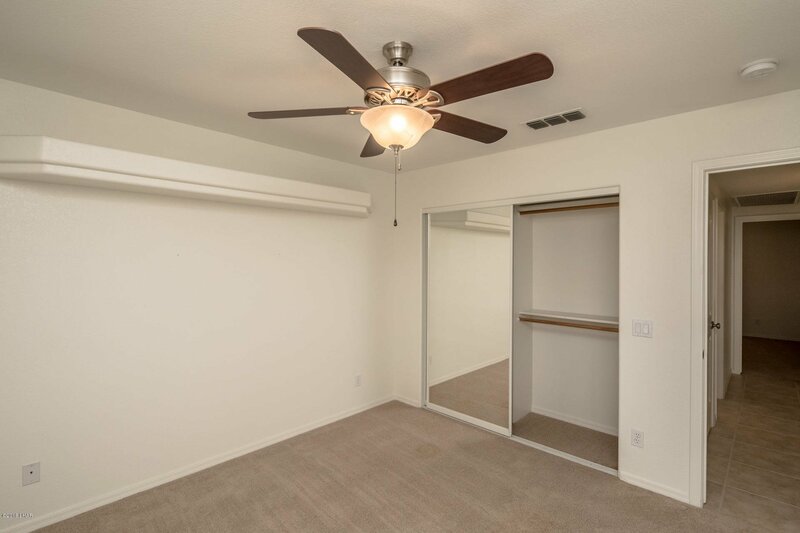 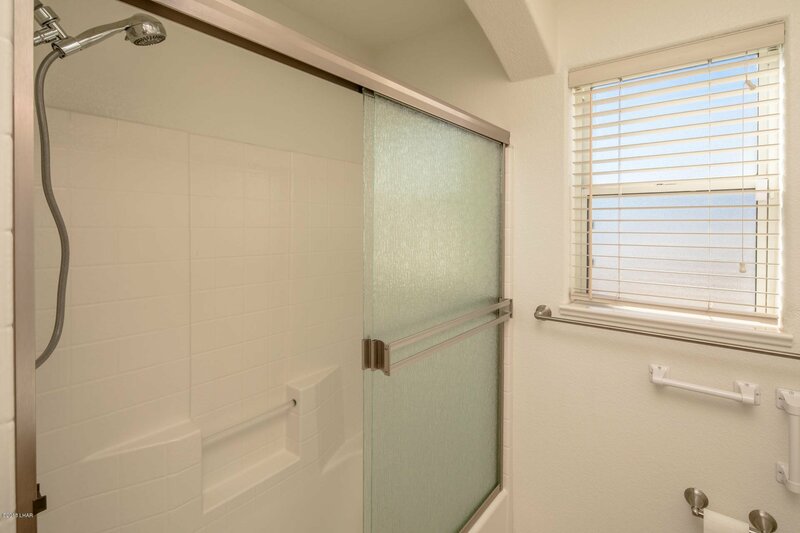 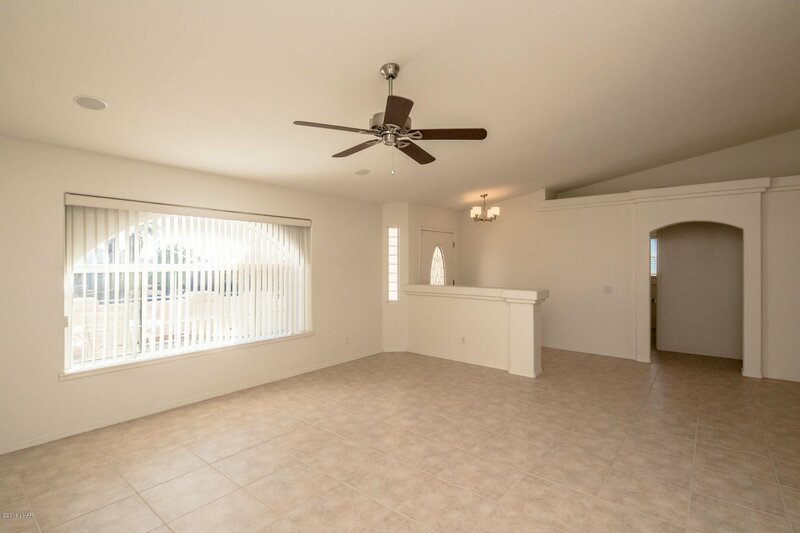 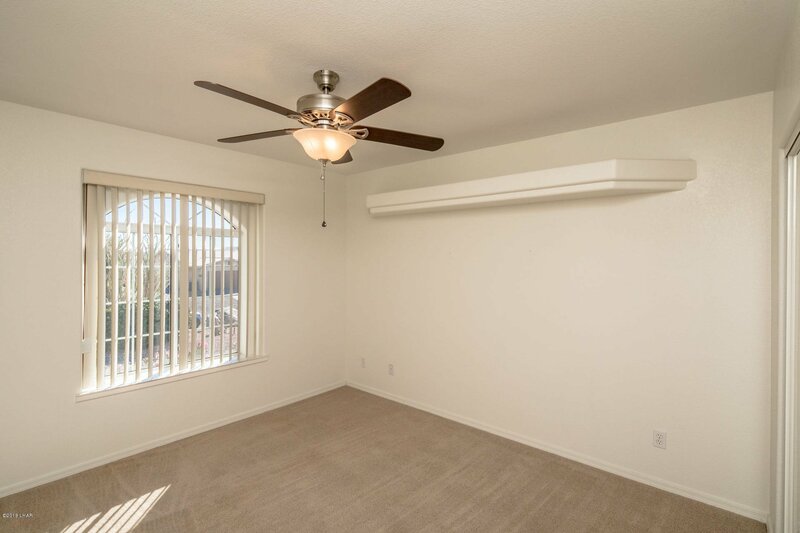 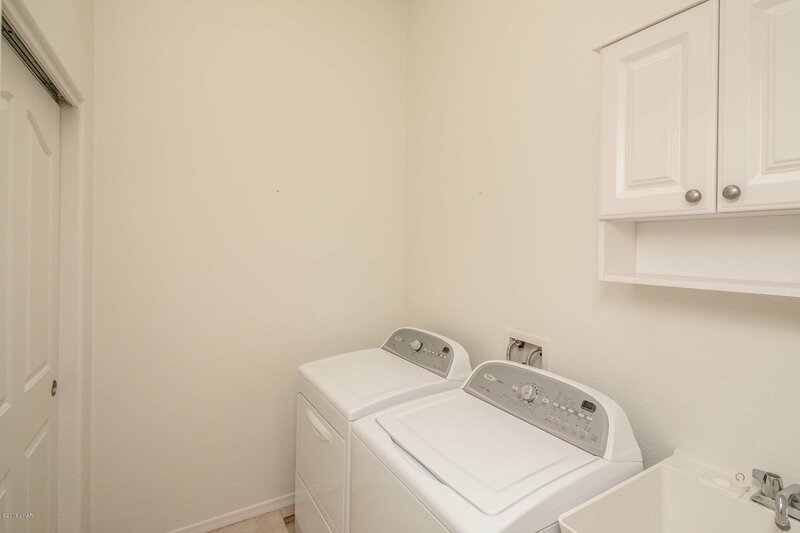 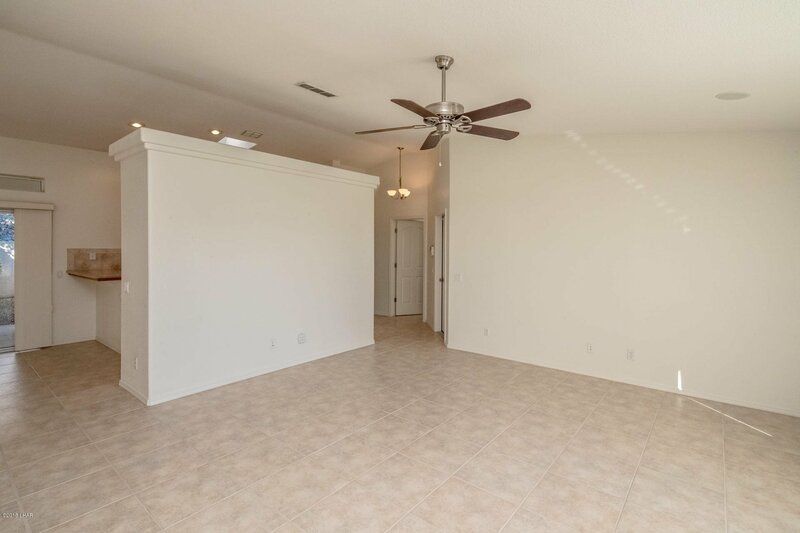 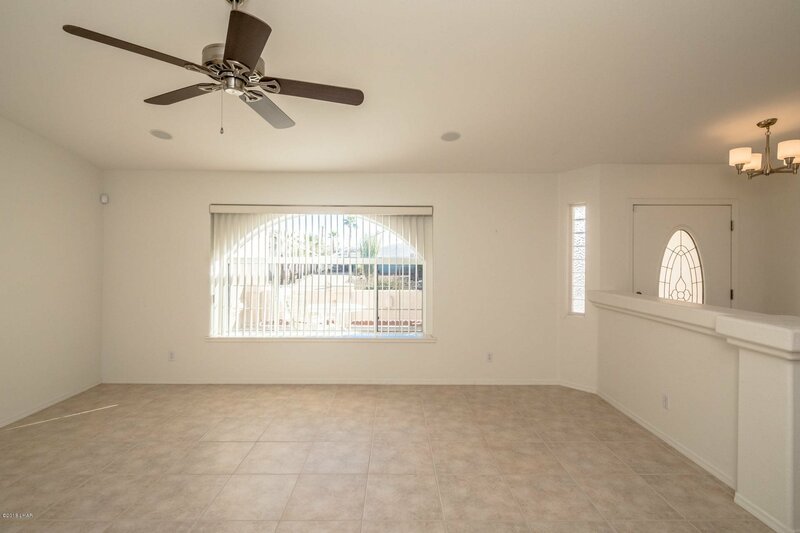 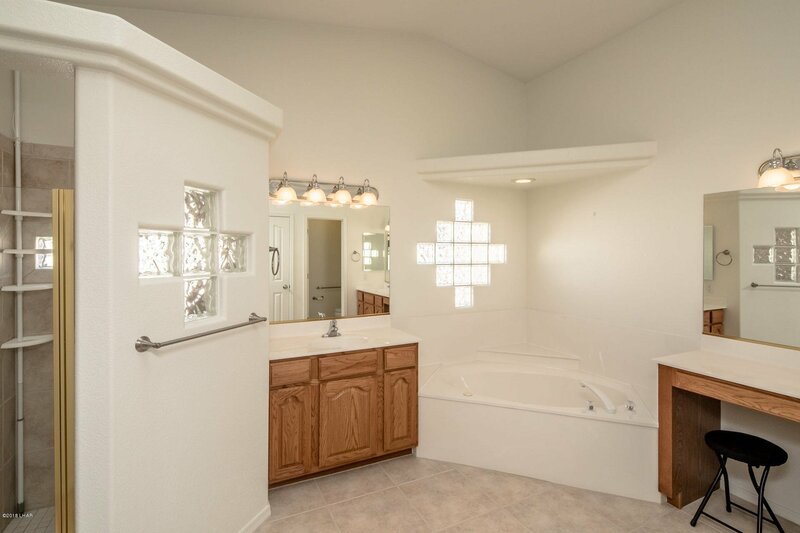 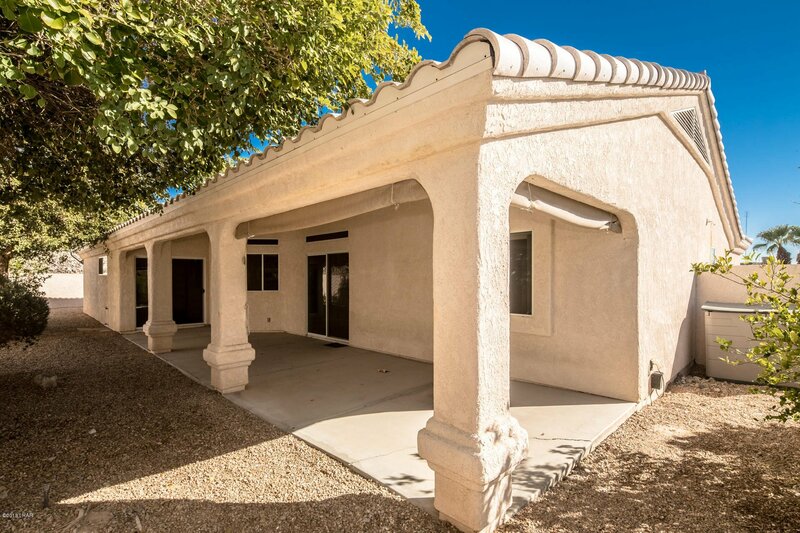 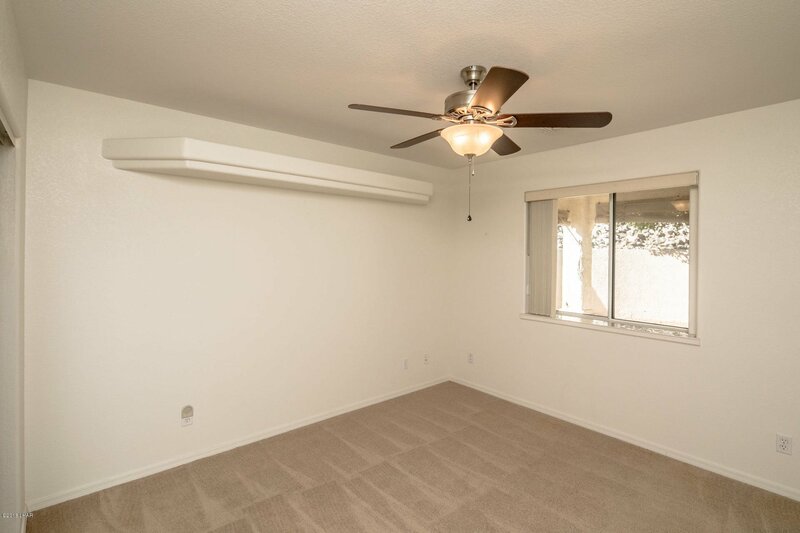 This split floor plan 3 bed room, 2 bath home offers natural light, large master bedroom with jetted tub, make-up vanity, large master closet, evap cooling system in the garage, and side parking for toys. 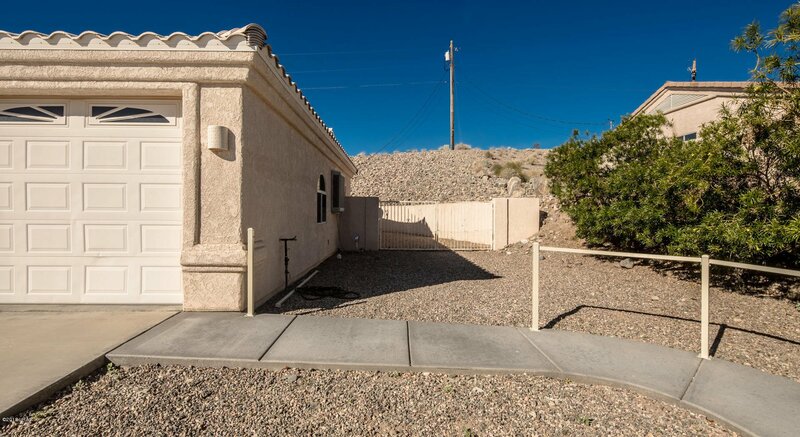 There is a gradual decline/incline walk-way to take trash up/down to the street with a easily removable hand rail to park toys on the side of the house. 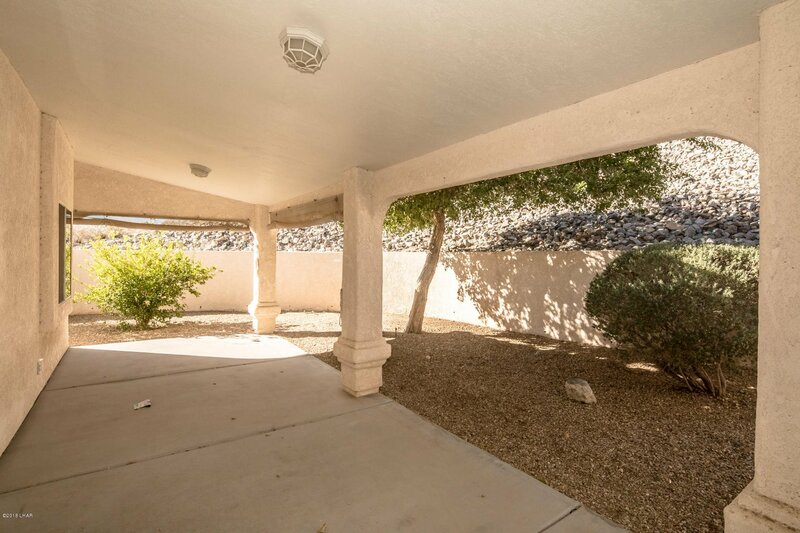 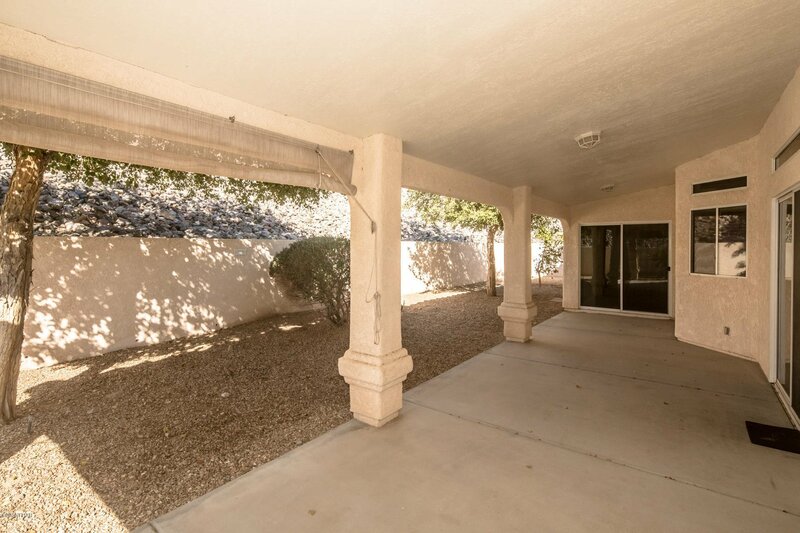 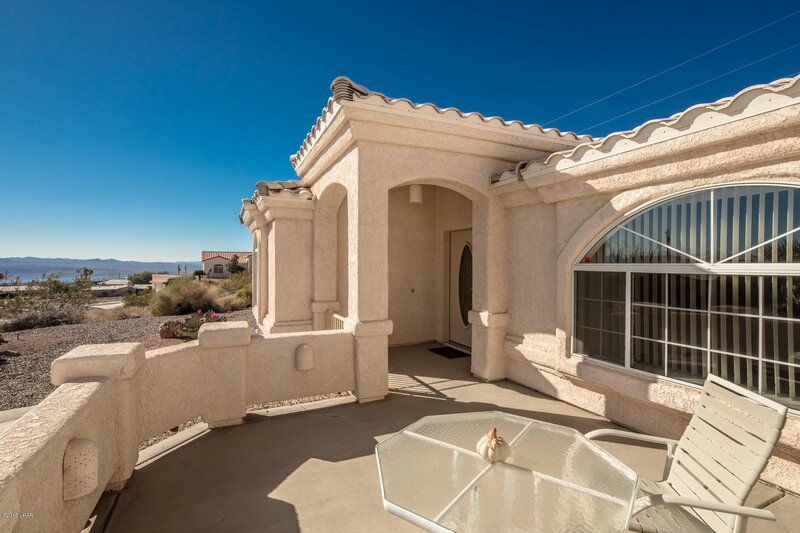 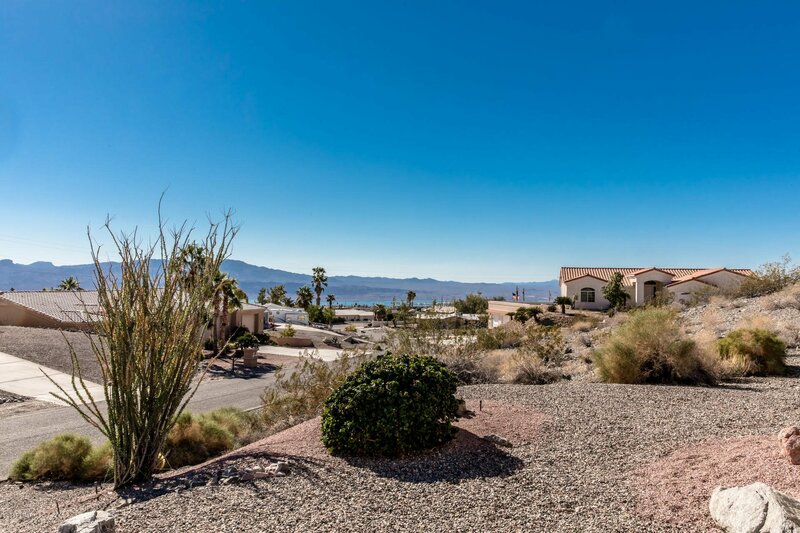 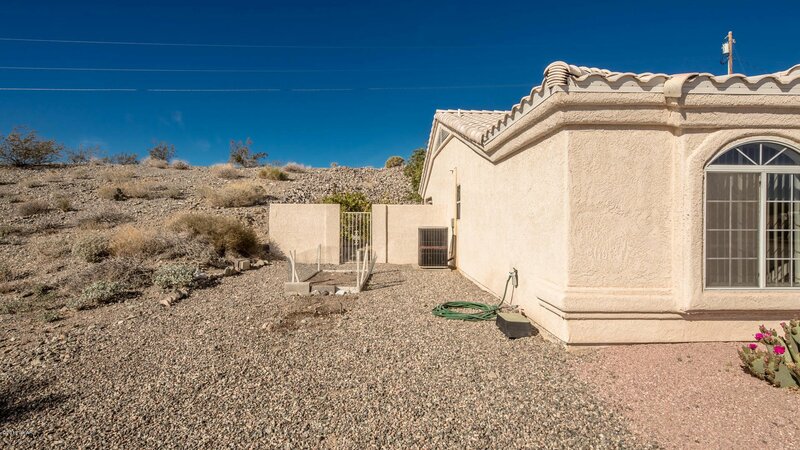 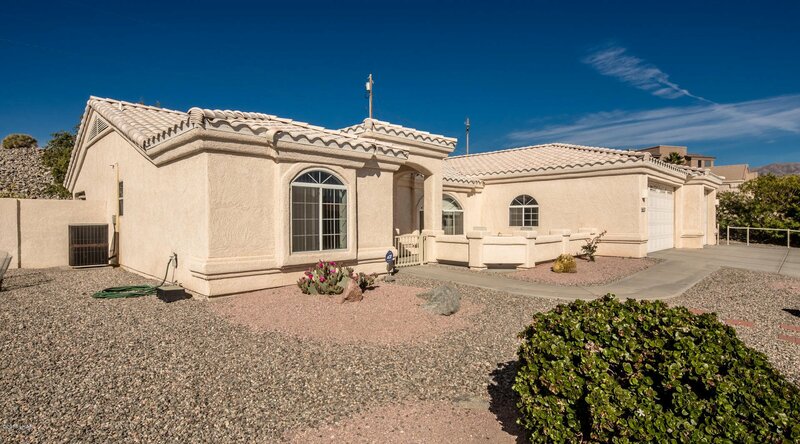 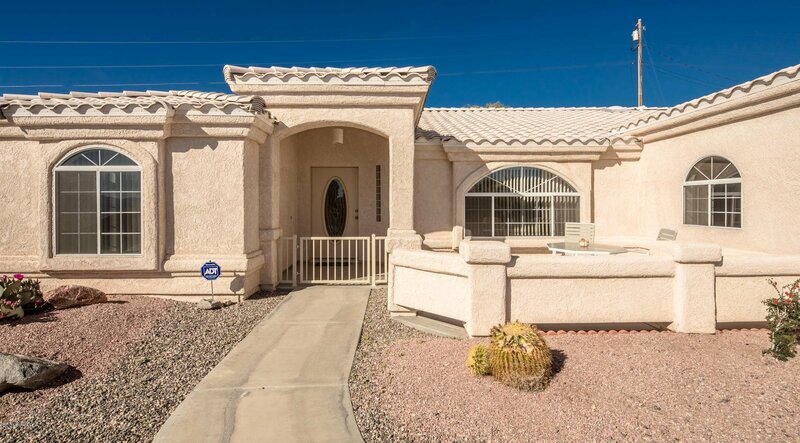 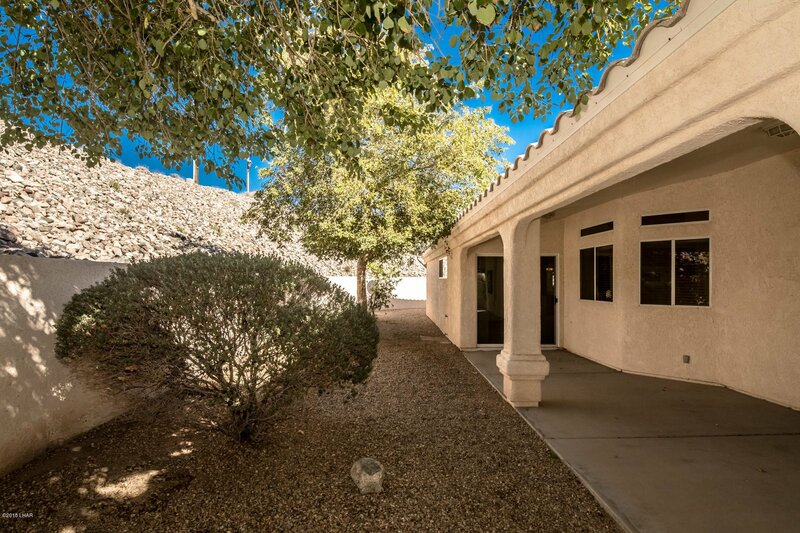 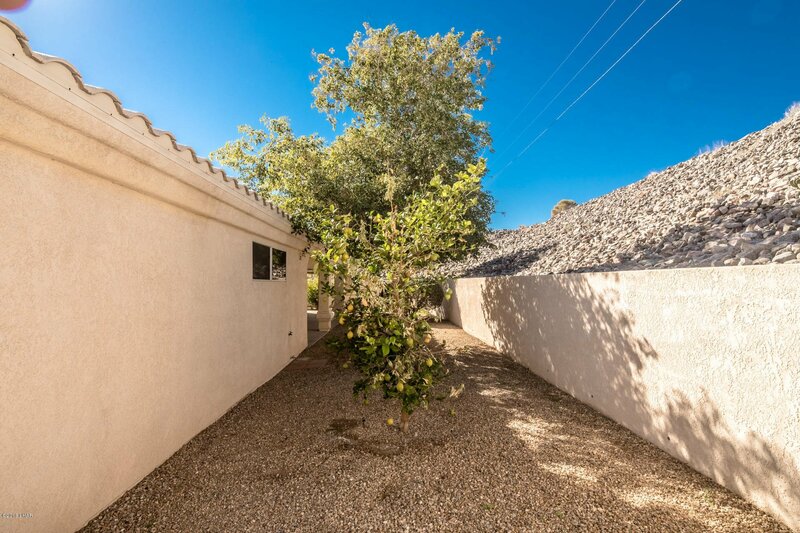 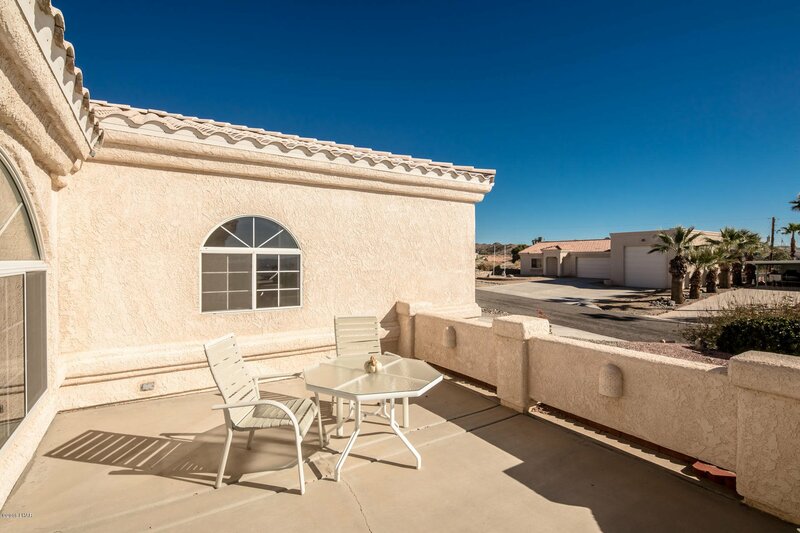 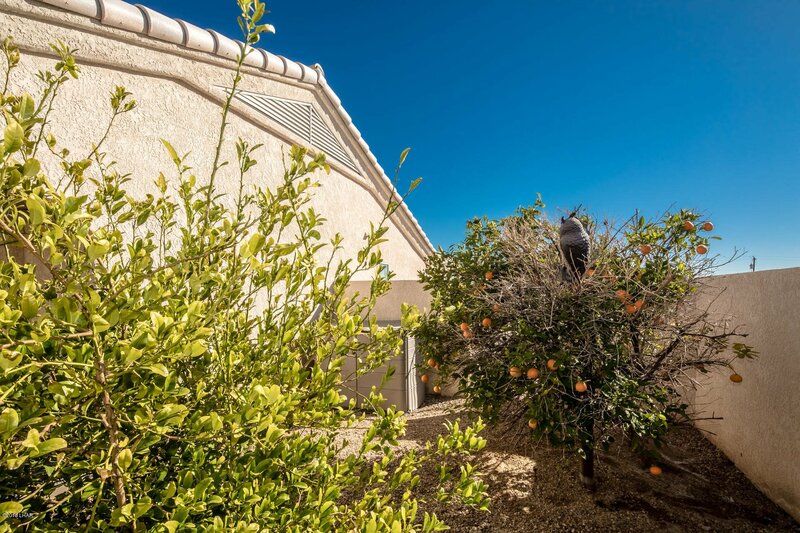 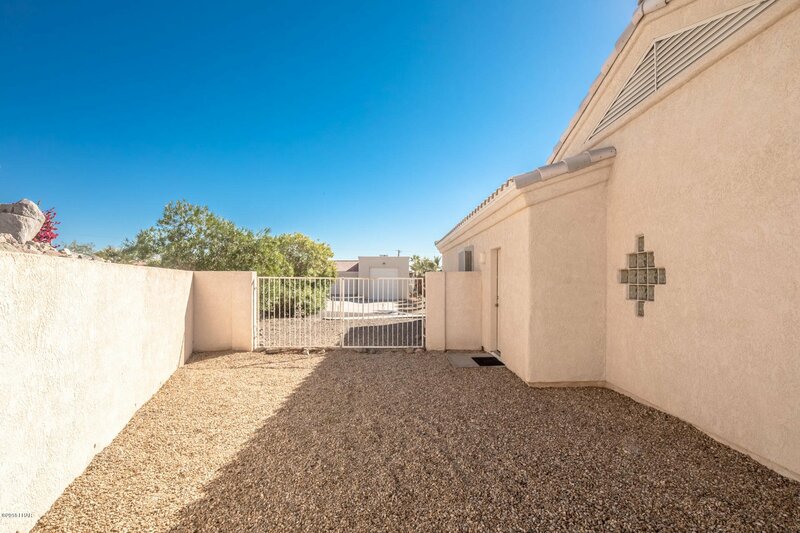 You will enjoy privacy in the shaded backyard with large covered patio.